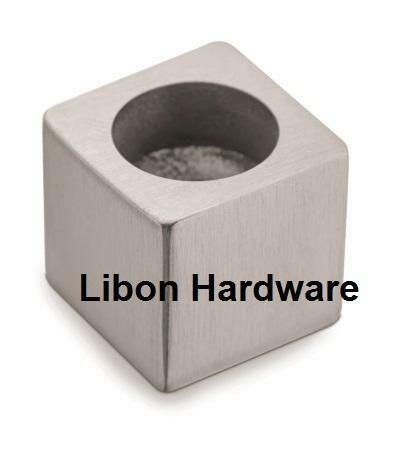 Incepted in the year 2015 as a Sole Proprietorship firm at Surat (Gujarat, India), we, “Shree Libon Metal Craft” are engaged in manufacturing a wide range of Mortise Rose Handle, Pin Cylinder, Mortise Lock Body Cylinder, Silver Aldrop, Door Kit, Mica Door Kit, Rim Lock, Spider Fitting, Canopy Fitting, etc. Our offered range is widely acclaimed for its optimum durability, corrosion resistant, and accurate dimension attributes. Managed under the direction of “Mr. Jayesh Limbani” (Proprietor), we have gained a noteworthy position in this domain.